Directions - To get there from Tahoe take Highway 89 south to Picketts Junction, turn right onto Highway 88. Carson Pass is about 9 miles up Highwayy 88. There are two parking areas. The first on the left is for areas south of the pass. A second area is on the right for areas north of the pass. Becoming very popular in Summer and Winter. The yearly Sno-Park permit is the best deal anywhere. 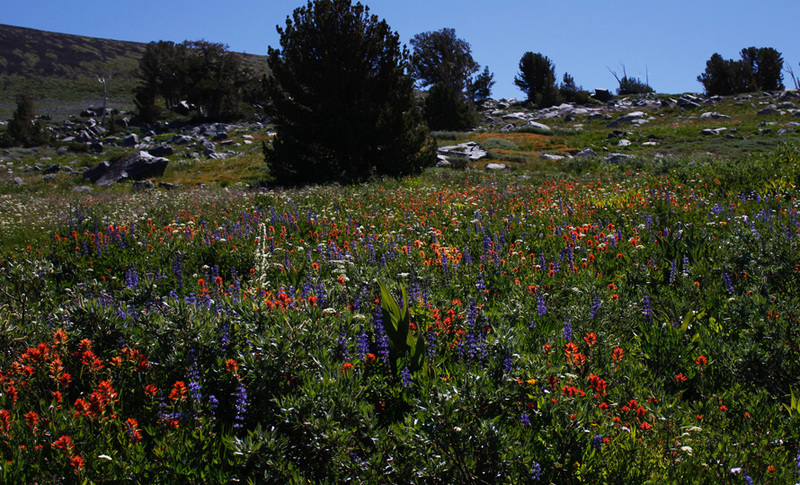 In addition to the Tahoe area's best wildflower show, the Carson Pass area provides some of the best winter recreation in the Northern Sierra. 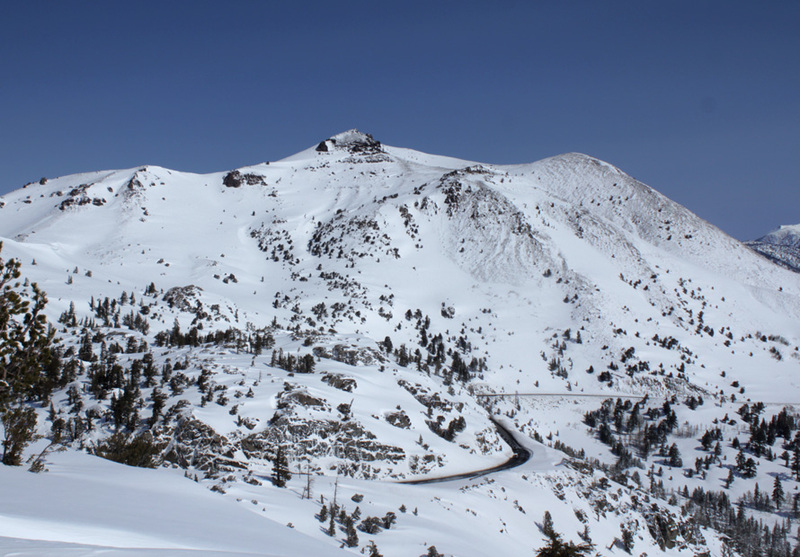 The North side of the road offers access to Red Lake Peak, Stevens Peak and the Meiss Country via the PCT to the north. 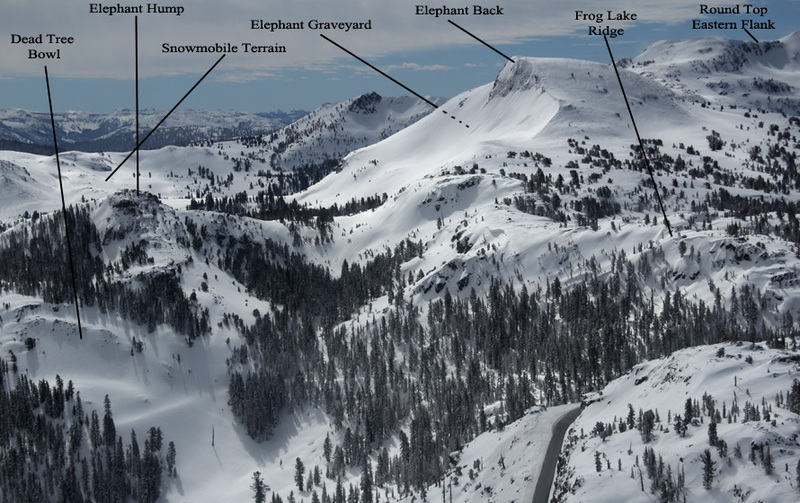 The south side holds treasures like Round Top, Moon Couloir, and the Sisters, Life on the Edge, Elephant Back, Elephant Graveyard (climbing), Elephant Hump, Frog Lake Ridge and more. Both areas are also very popular in the summer as lakes, flowers, and views are abundant. 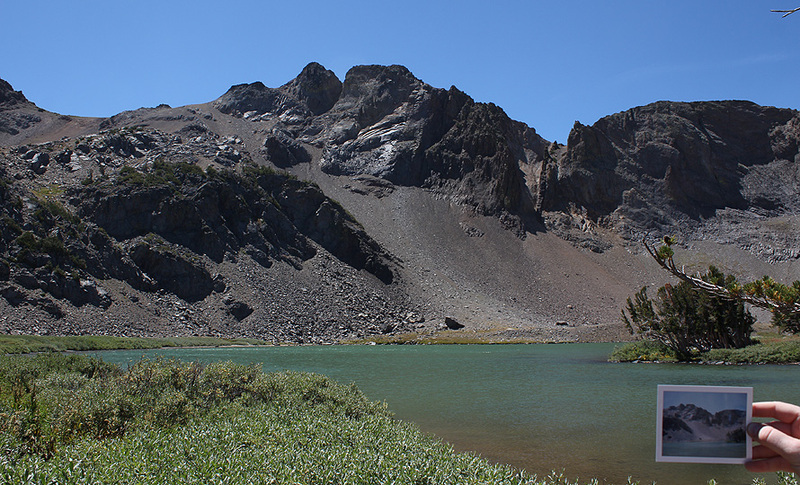 In addition, the Pacific Crest Trail bisects the area. 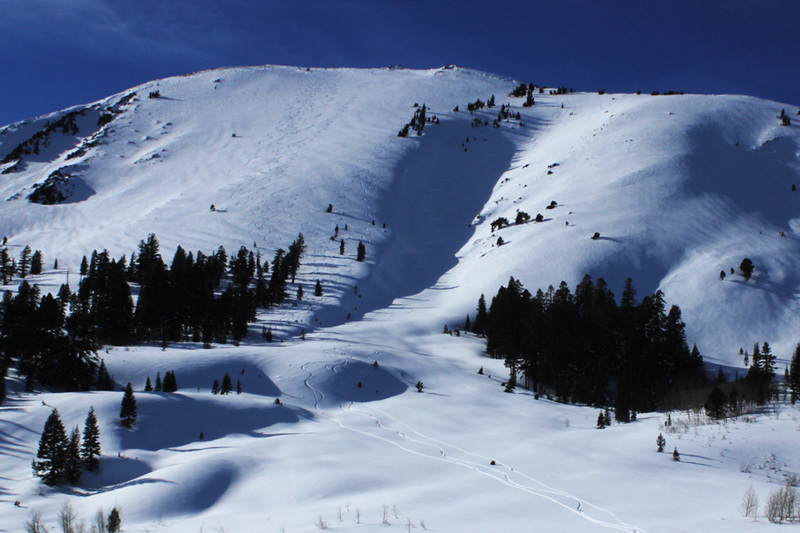 The areas high elevation means it will typically be the first and last area in the reqion to offer backcountry skiing. This also means it will be the last area to be snow free for hiking. The wildflower shows typically start in mid to late June (mostly mule's ears in dryer areas), and then hit full bloom in mid to late July (along the spring fed streams). 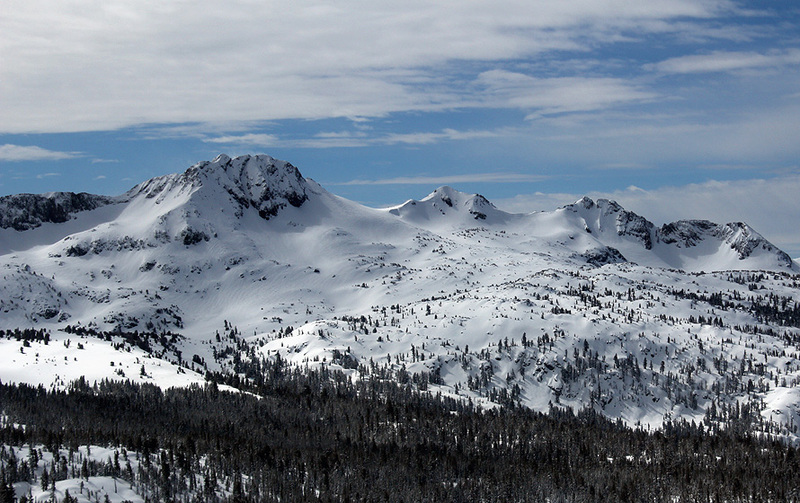 In addition to being an area of unsurpassed beauty, Carson Pass has a rich history as well. Check out the links below for more info about this area's interesting past. About Long Camp - A camp in the Forestdale Divide area in which the expedition had to hunker down during a major Sierra snowstorm.